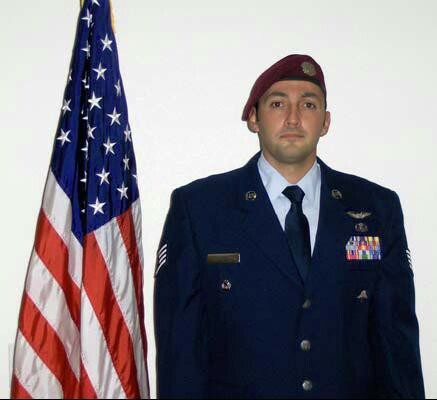 Technical Sergeant Michael P. Flores, 31, was Killed In Action on Wednesday, 09 June 2010, when insurgents shot down the HH60G Pave Hawk he was aboard in southern Afghanistan. The mission was supporting critically wounded British troops when insurgents shot down the helicopter with a rocket-propelled grenade. Sergeant Flores was born October 21, 1978 in Austin, Texas to Dr. and Mrs. Leopoldo R. Flores. He graduated from John Marshall High School San Antonio, Texas in 1997. After graduation he enlisted in the United States Air Force. Upon completion of Basic Military Training at Lackland Air Force Base, San Antonio, Texas he volunteered for the Pararescue indoctrination course. He excelled as a top graduate followed by a two year pipeline training regiment giving him the skills needed to support their motto "That Others May Live." During his distinguished military career he was awarded the Distinguished Flying Cross for heroism. Michael was a Pararescueman whose skills knew no boundaries, whose warm personality knew no strangers, and whose service to his country will be long remembered. Yet another reminder, Freedom is not free. He is survived by his wife of 5 years Technical Sergeant Marisa L. Flores, daughter Eliana, son Michael, father Leopoldo, mother Emilia, sister Anna and brother David. 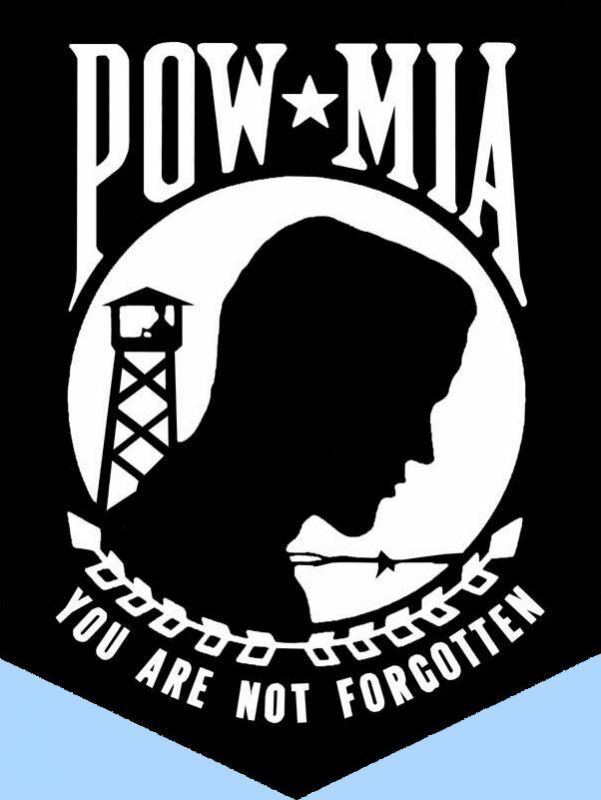 A memorial service honoring his memory is scheduled on Saturday, 19 June at 1:00 pm, at Porter Loring Mortuaries with full military honors at Fort Sam Houston National Cemetery a 2:30 p.m. Services are open to family, friends and the military community. Tech. Sgt. Michael P. Flores was an elite Air Force “PJ” on a mercy flight when his helicopter went down Wednesday in one of Afghanistan's most violent provinces, but it wasn't just any mission. That was the day the father of two marked his fifth wedding anniversary. A 1997 Marshall High School graduate, Flores, 31, of San Antonio was killed along with three others after their Air Force HH-60 Pave Hawk helicopter went down in Helmand province. He was posthumously promoted Thursday from Staff Sergeant. Among the other victims was a fellow Pararescuer from the same Arizona-based squadron as Flores, Senior Airman Benjamin D. White, 24, of Erwin, TN. First Lt. Joel C. Gentz, 25, of Grass Lake, MI., and Staff Sgt. David C. Smith, 26, of Eight Mile, AL., also were killed. Gentz was a combat rescue officer with the 58th Rescue Squadron at Nellis AFB, NV., and Smith was a flight engineer with the 66th Rescue Squadron at Nellis. Other people on the casualty evacuation mission were hurt, but officials wouldn't say how many. “They were getting multiple missions a day, so this was just one of many,” said Flores' boss, Chief Master Sgt. Chaz Stiefken. Insurgents claimed to have shot down the Osprey (sic). The International Security Assistance Force headquarters in Kabul initially said it was hit by hostile fire, but a spokeswoman there told the San Antonio Express-News that report couldn't be confirmed. “We have a team out to investigate it, so I can't confirm that is the reason the helicopter went down,” Air Force Master Sgt. Sabrina Foster said. It was his second tour of Afghanistan in less than a year. “Our real cream of the crop and bread and butter, and the reason these guys are put in harm's way, is because of their medical qualifications. They're advanced combat trauma medics,” said Stiefken, the son of an Air Force PJ.